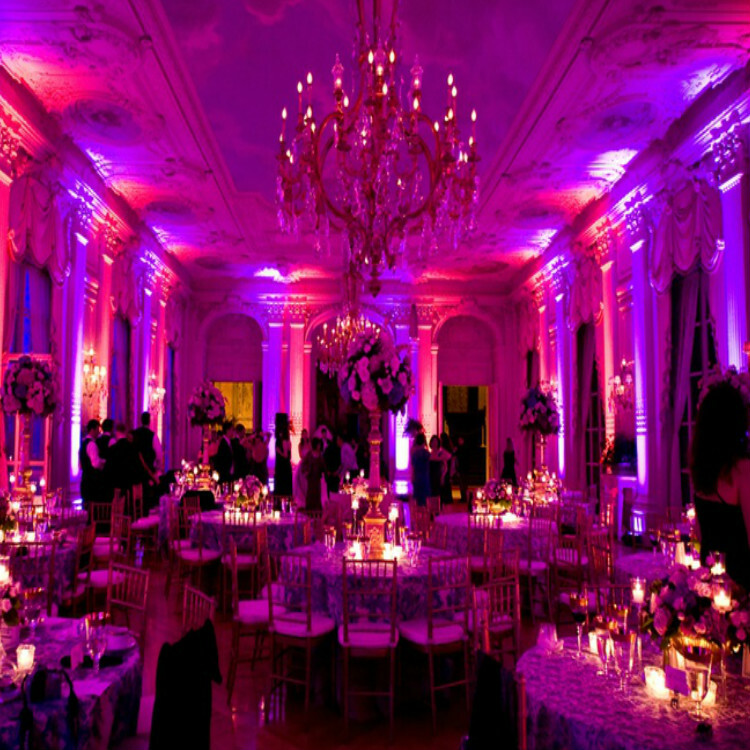 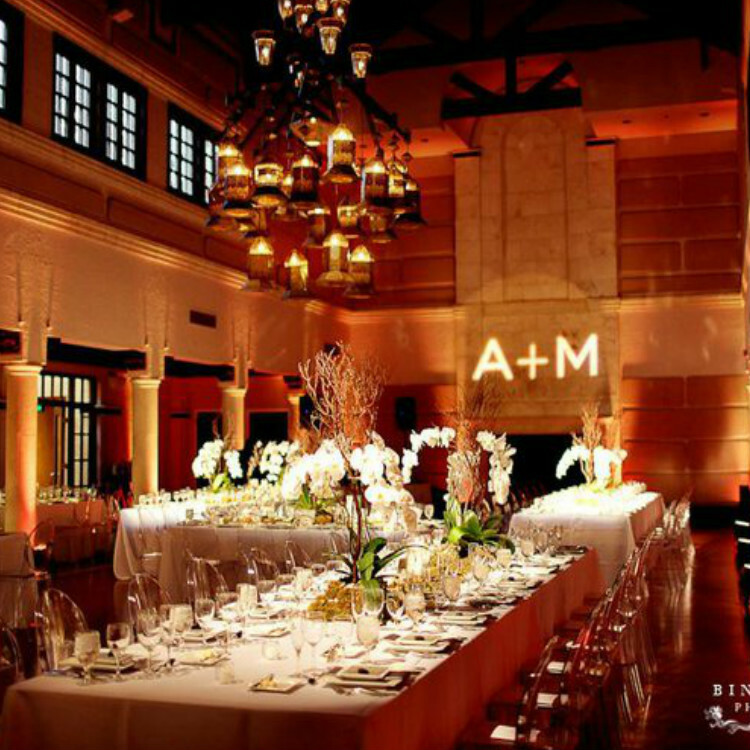 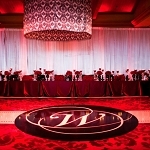 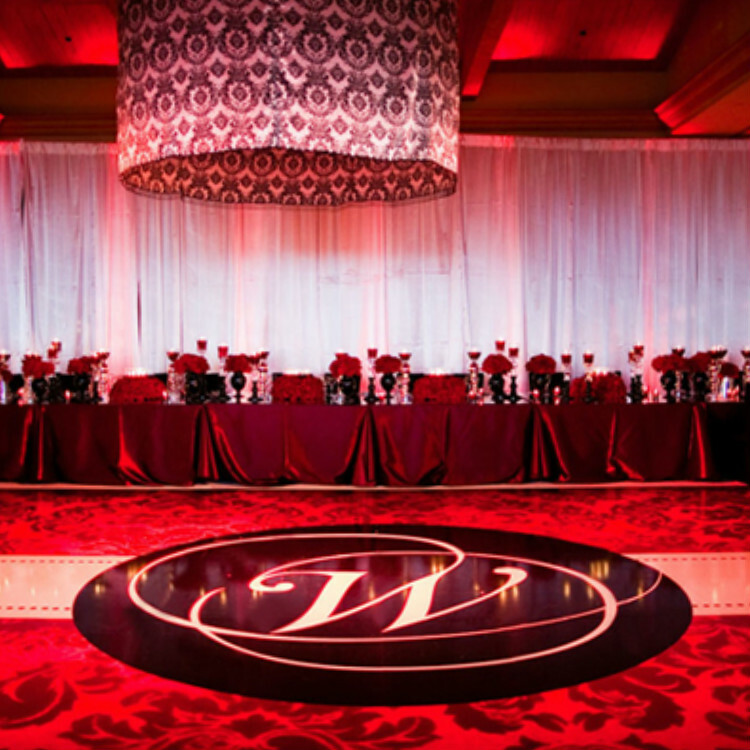 Custom Monogram & Gobo Projection Lighting PackageRent a Custom Gobo Package in Miami for Weddings and Brand Events!Gobo Projection. 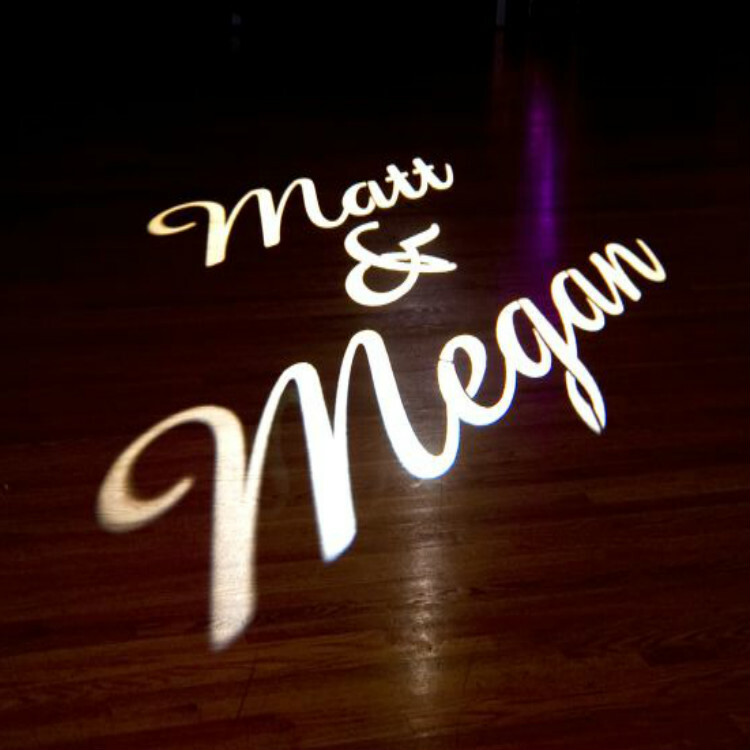 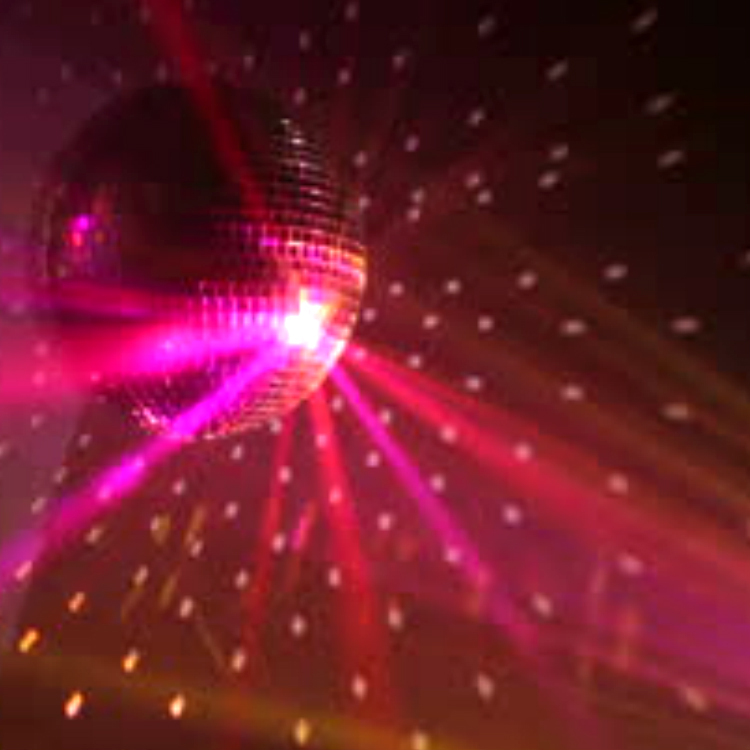 “GOBO” is an acronym for “Goes On Before Object,” an arcane bit of trivia, but a technique that has been used in stage lighting for many years. 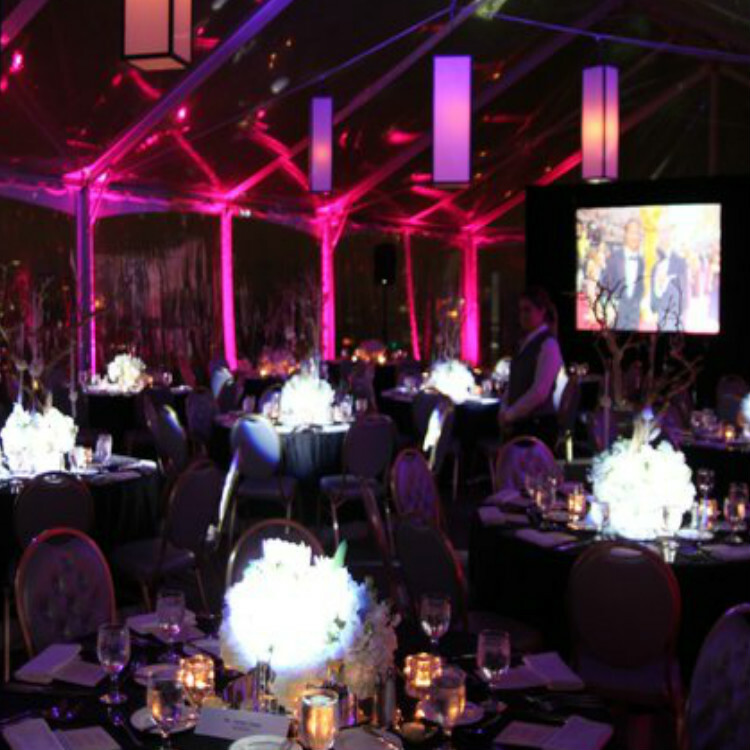 Gobos can be made, that will project anything you wish. 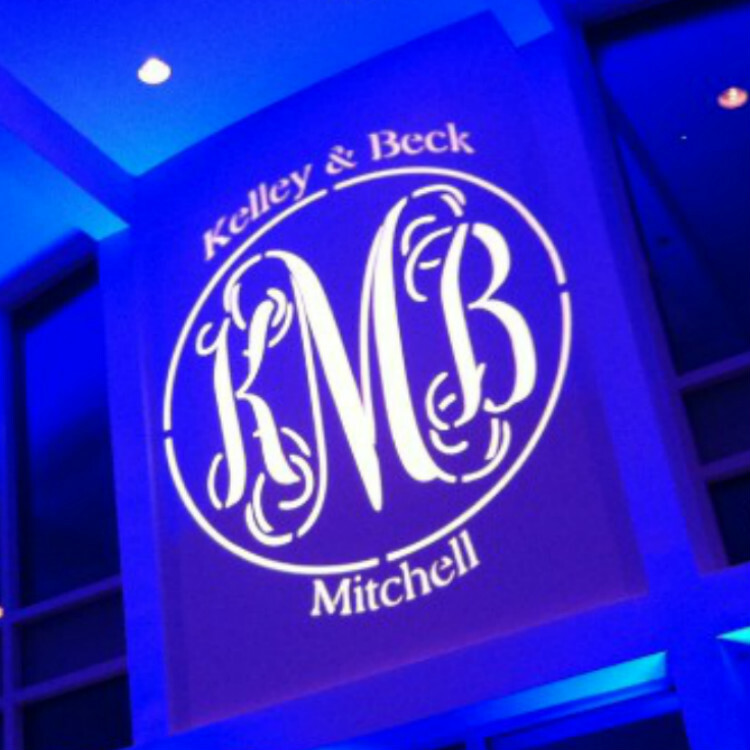 Stationary triple monograms are most popular for weddings, although many couples project their full names and sometimes the wedding date.